Automation Graphics is a full service printing company providing high quality digital and offset printing, copying, desktop publishing, graphic design, and promotional products. Our usage of edge technology combined with decades of industry experience allows our team to effectively promote your brand. At Automation Graphics, we guarantee our customers the highest customer experience and the lowest prices. A project is completed only when the client is completely and totally satisfied. 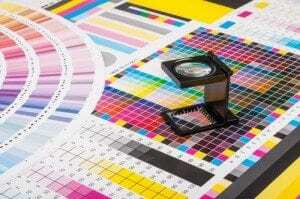 To learn more about our printing services, please contact us web form or call 212-290-8400 with your project ideas.